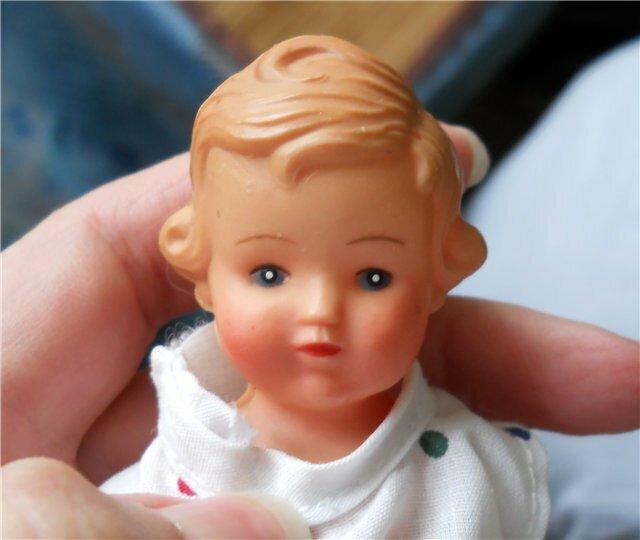 Here is a miracle appeared in my Dollhouse six months ago. 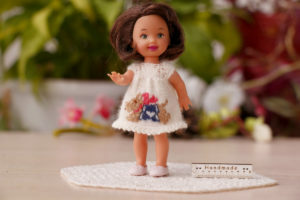 I beg to love and favor, this is Haru, the baby of the family Latidoll. 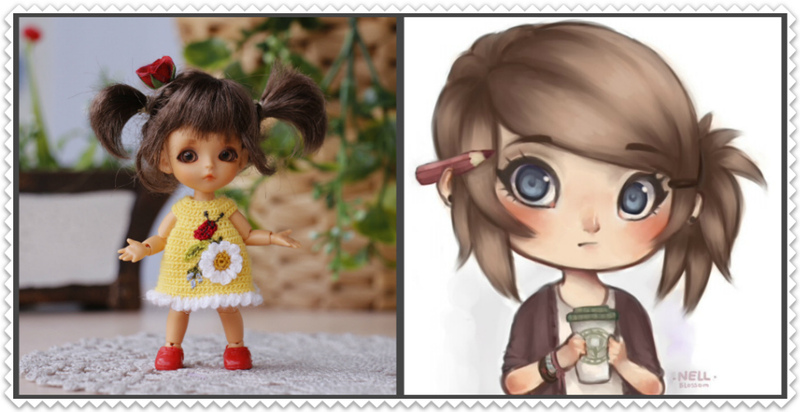 This is a very famous Dolls company produces BJD of various sizes, organized along the color lines. It is their distinguishing mark. 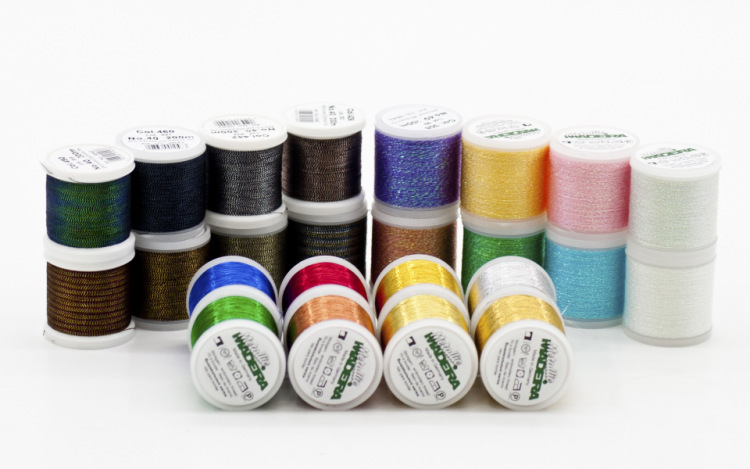 But the color palette only shows the dimension dolls. And each of these lines has its nuances. This so-called Special sizes. 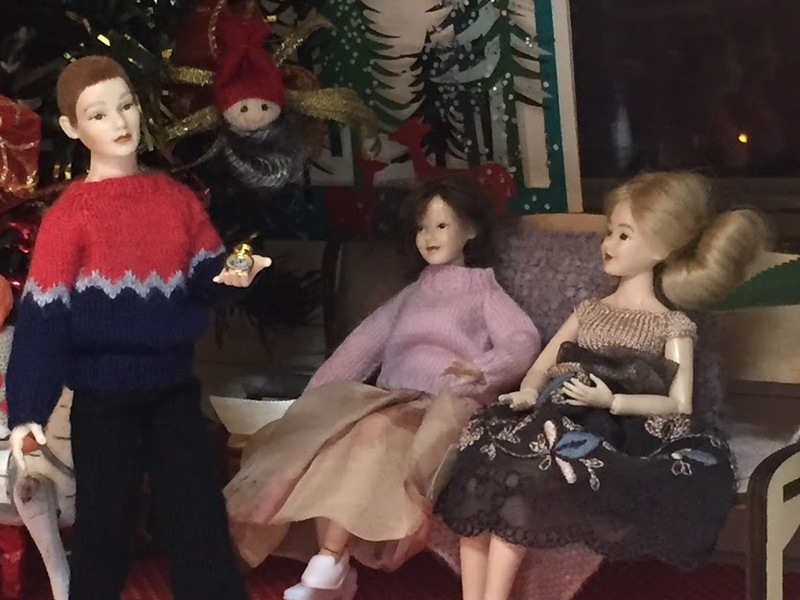 In my dollhouse, there are three dolls in this company. Lati White Haru, Lati White SP Belle, Lati Yellow Jia. 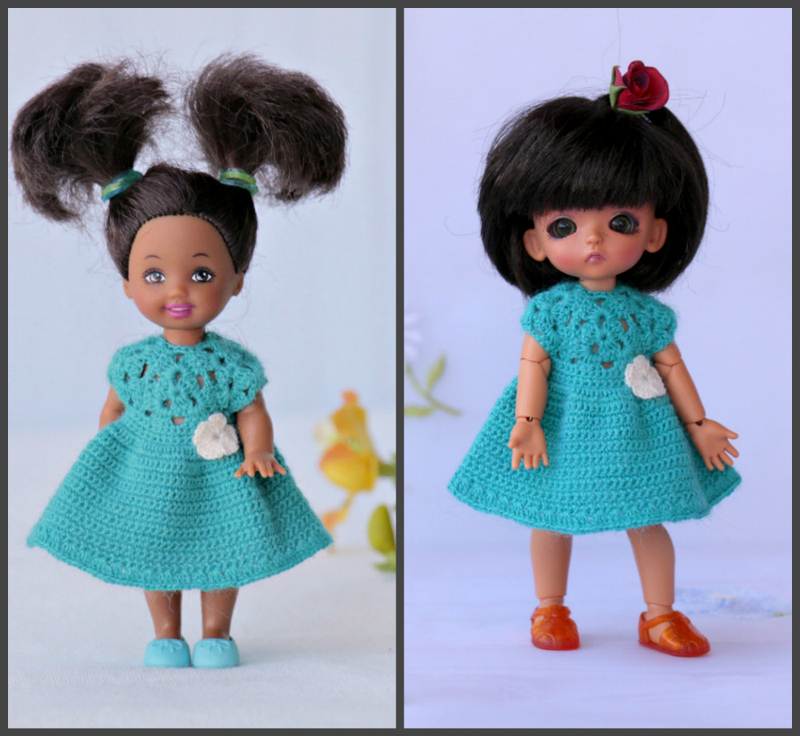 About the other dolls that you can read on the official Site of the company. 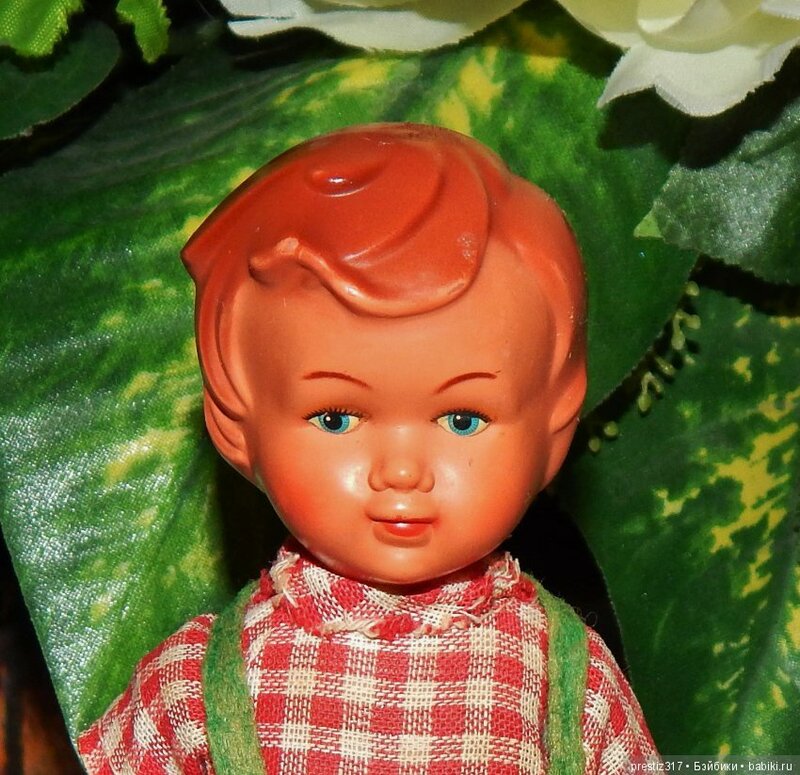 I will show my dolls. And let’s start with a little photo introduction. 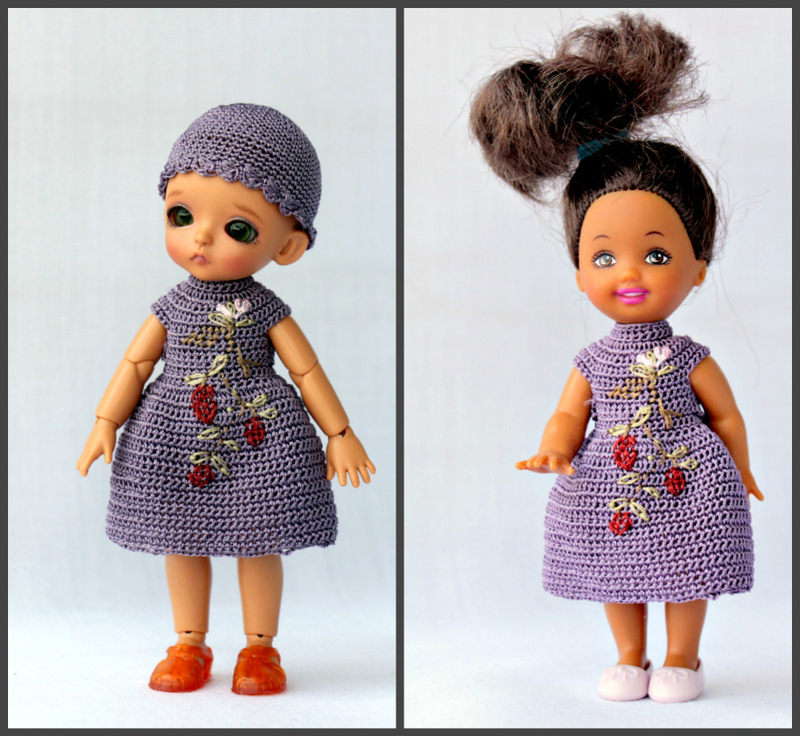 Babes from White line is are fun dolls that can fit in the palm of a little girl. 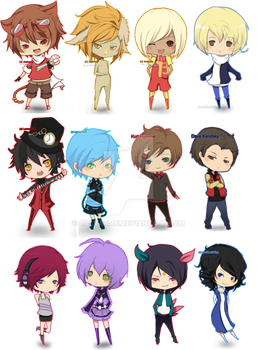 They are made in the style of “CHIBI”. Sometimes Chibi or Chibi — style anime drawing characters with a small body and big, almost disproportionately him head. Often used in some episodes to emphasize the Comedy of the situation. 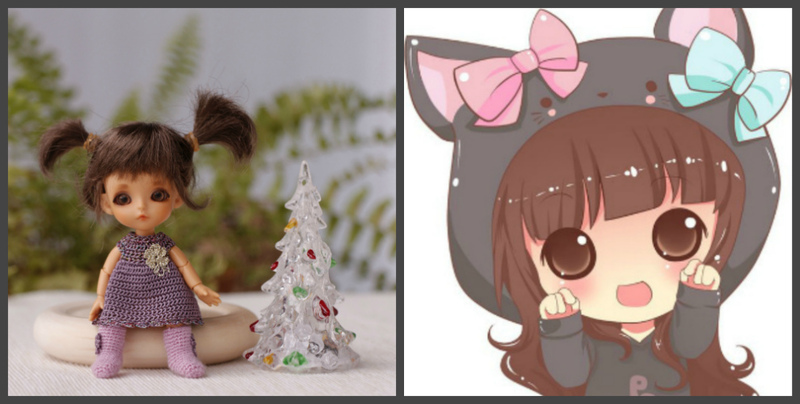 Usually, “Chibi-characters” are very cute (kawaii), say childish voice and are often Moody or nervous character. Other notable features Chibi-style are huge oval eyes of characters occupying a large part of the face, as well as schematically drawn limbs. The fingers are usually not depicted, creating the feeling that the character is wearing mittens, in addition, to simplify exposed and feet that are drawn wedge-shaped elements that serve as an extension of the legs. The Japanese word Chibi means little person or child. Maybe humiliating for the younger or smaller people. Close to the Russian said Shorty, midget, midget. 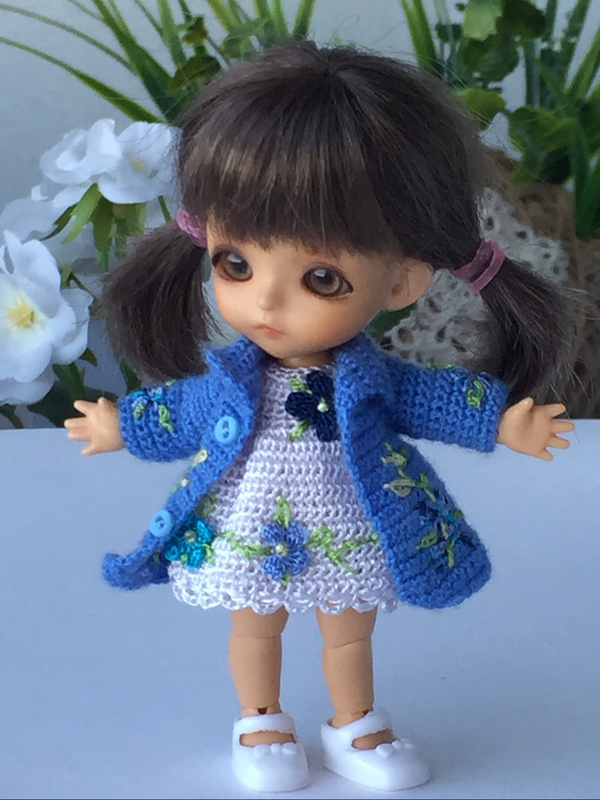 My baby Haru from Latidoll is a touching baby, baby calves, protruding stomach and chubby knees. 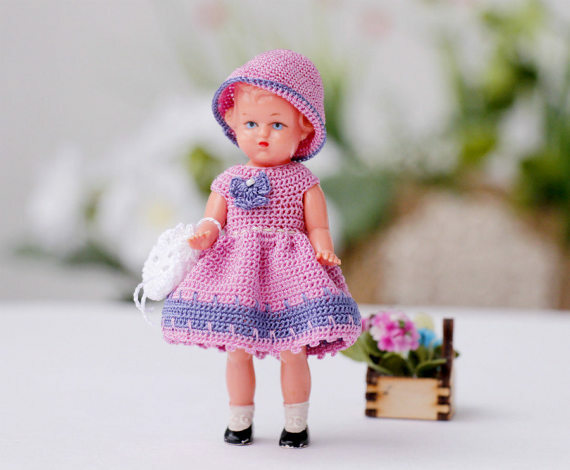 We must pay tribute, the design of the sculpture of the bodies of the dolls from the company Latidoll at a very high level that even baby belly buttons transmitted very naturally. 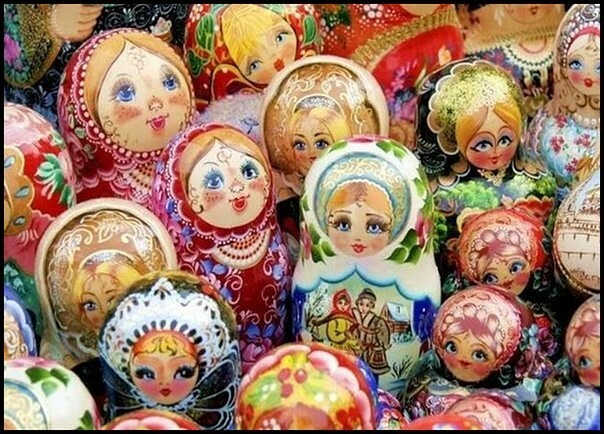 For the childlike tenderness and poignancy faces, collectors affectionately called dolls “LATISHKI”. 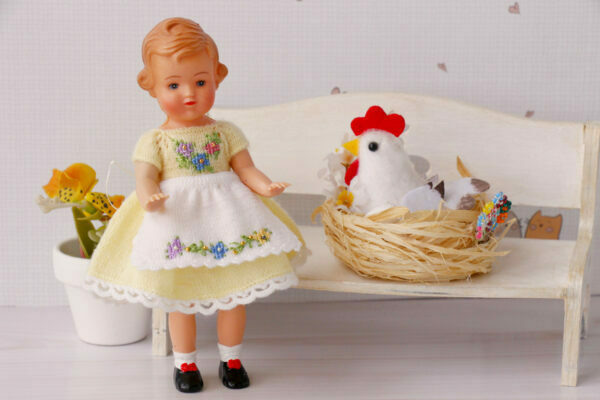 In General, collectors characterize Lati White as soft and delicate dolls. 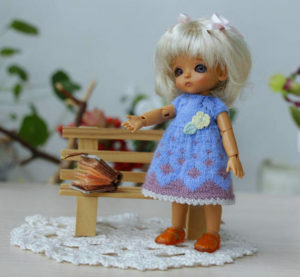 But this fragility is deceptive: material (polyurethane), which Lati do my BJD-dolls – very durable, you can even say “shock”. It can withstand some pretty serious loads, though once again drop the doll, of course, not worth it. 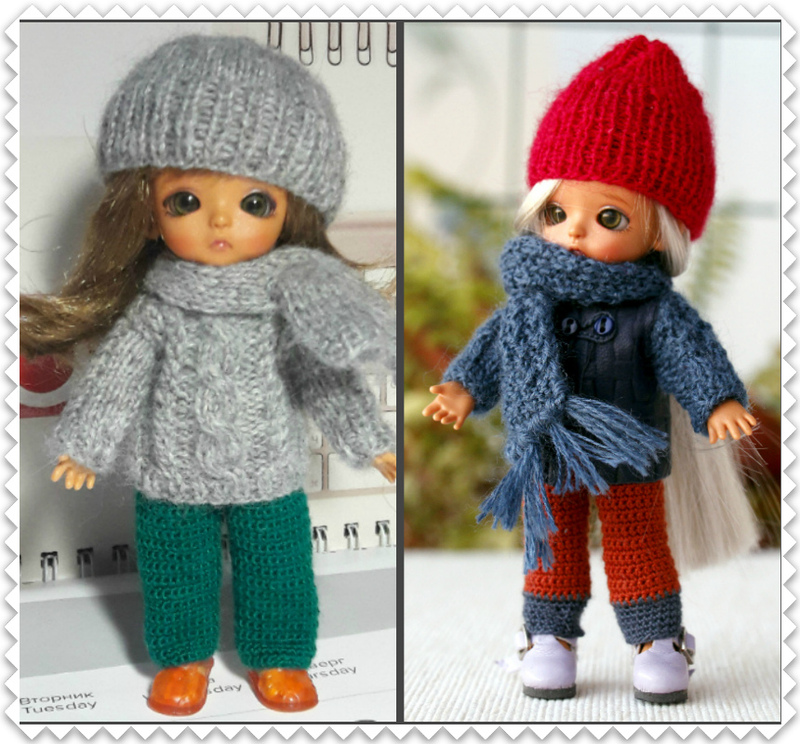 Material dolls Lati uniform and matte, the seams do not protrude and touch the dolls, Lati slightly velvety. But what a magical state covers finally one that waited for her doll. She was in awe opening the box, and look at her amazing eyes) I just want to show the photo, that’s the way they come to their happy owners. I thank Hina Ichigo for her post about the Lati white. This is the first part. To be continued! 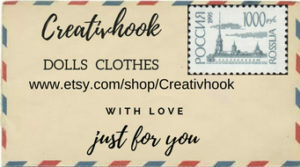 If You like my work and you want to buy them for your dolls, Welcome to my store “Creativhook”.